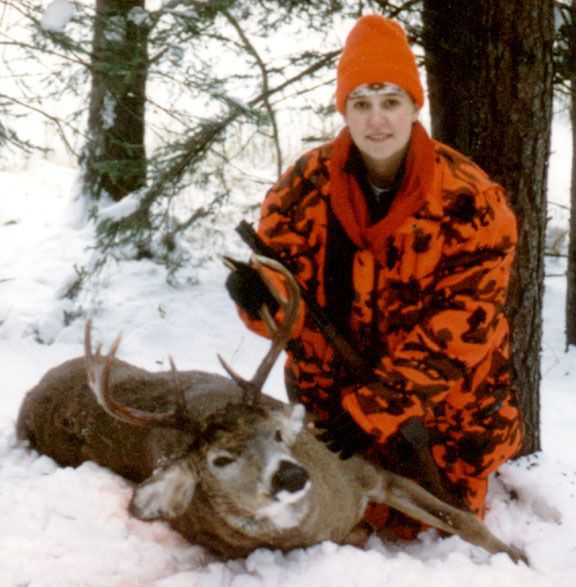 Doc’s daughter Kate, as she appeared to the deer — a doe, a fawn, forky, and the big buck— that walked 25 yards in front of her. For nearly four decades hunter have been depending on elevated stands, camo clothing, cover scents, scentless soap, scent killers, scent suppressors, etc. to keep from being spotted or smelled by approaching whitetails. 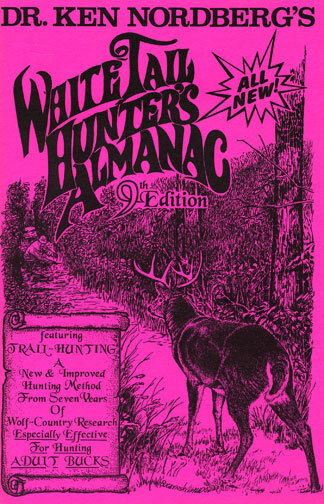 Whereas such things worked well back in the ‘70s and ‘80s, annual widespread cropping of deer who failed to look for hunters perched on elevated platforms or those who failed to pay attention to various human odors, has created a race of deer less vulnerable to hunters using these things. 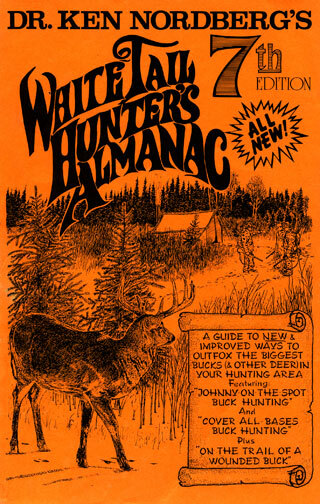 And whereas today’s deer hunters are the best equipped hunters in history, they are no more successful at taking adult deer (especially adult bucks), than those who hunted deer before these things became available. 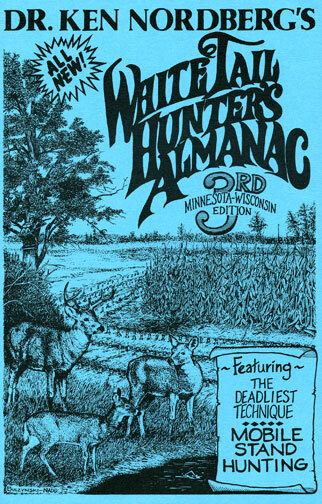 One reason is, today’s hunters, especially gun hunters, are actually easier for whitetails to spot and identify than hunters were 40 years ago. Back when I first began hunting whitetails, all hunters wore red or red and black, buffalo plaid outer clothing (usually quiet wool). As more recent research has proven, whitetails do not see red as we see it. To them it appears black, making hunters of your difficult to distinguish from dark shadows and trunks of trees. 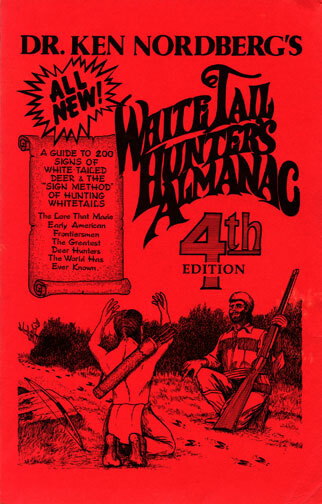 Back then, most deer hunter realized, however, there was a need for making hunters more visible to one another and before long, wearing blaze-orange outer clothing became popular, and even the law. 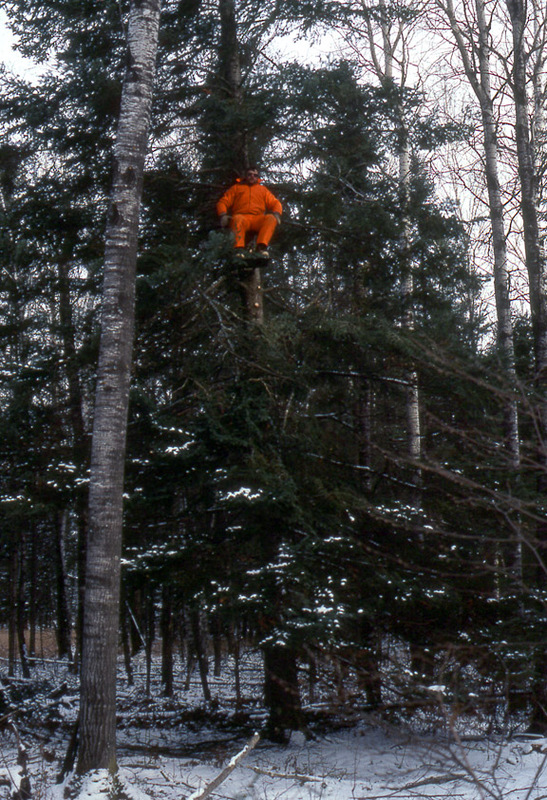 Unfortunately, blaze-orange clothing is easily spotted over great distances by whitetails, especially solid blaze-orange and especially while in motion. Not only does it contrast greatly with natural cover, but against natural backgrounds blaze-orange appears glowing white to whitetails, even in darkness under starlight or moonlight. Another thing that makes us easily spotted and identified by whitetails over great distances is our upright posture. Unlike all other creatures known by whitetails, which walk on four legs, we remain upright, walking about on hind legs only. We are also tall with square and wide shoulders, making our silhouettes uniquely different from silhouettes of all those other creatures seen by whitetails. Within 50 to 100 yards, experienced adult whitetails also instantly recognize us as humans because of the bare skin of our faces and hands. It too contrasts greatly with natural cover. Faces (heads) of all other creatures known by whitetails are covered with fur or feathers which blends with natural cover and makes them difficult to spot unless moving or making sounds. Deer would easily spot this hunter. Merely sitting higher above the ground is not the answer. If your body is exposed, (sky-lighted) not matter how high you are or no matter what you are wearing, against the sky your silhouette will appear starkly black to whitetails (and humans) on the ground, therefore easily recognized by experienced adult deer searching for danger above the ground. 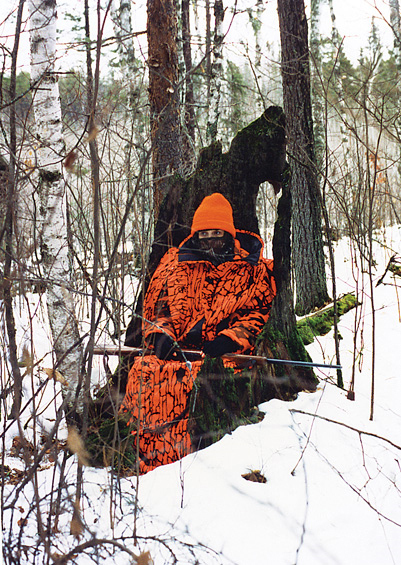 To make yourself invisible to whitetails, begin by investing in camo blaze-orange outer clothing. 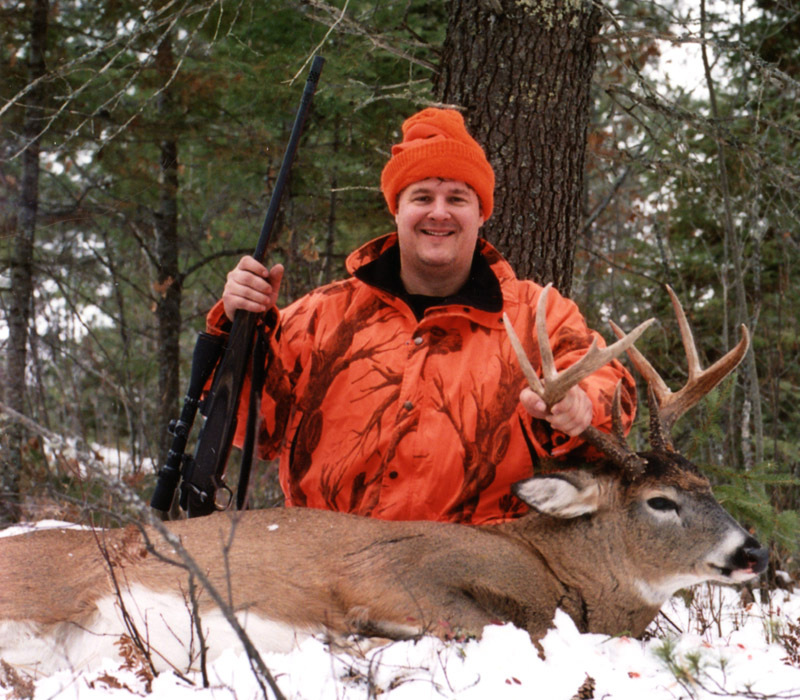 While wearing camo blaze-orange (which is just as visible to other hunters as solid blaze-orange) and while seated (not standing), motionless, downwind or crosswind, not sky-lighted or snow-lighted, and while the skin of your face and hands is properly covered, whitetails cannot recognize you, even when a mere 10 yards away. Doc's son John, as he appeared to the deer when he had a large buck walk directly in front of him. While upright and moving about, you are extremely visible to whitetails. Consider yourself to be hunting, especially when an adult buck is your intended quarry, only while seated and motionless. When using and elevated stand, far more important than height above the ground is silhouette-hiding cover. Far better than any man-made means of hiding your silhouette above the ground, or at ground level, is natural cover. Fairly solid natural cover should be behind you and some cover should be in front of you to aid in hiding the motion of raising your gun or bow. Always minimize or avoid man-made changes about a stand site. Rather than making shooting lanes, use natural shooting windows. 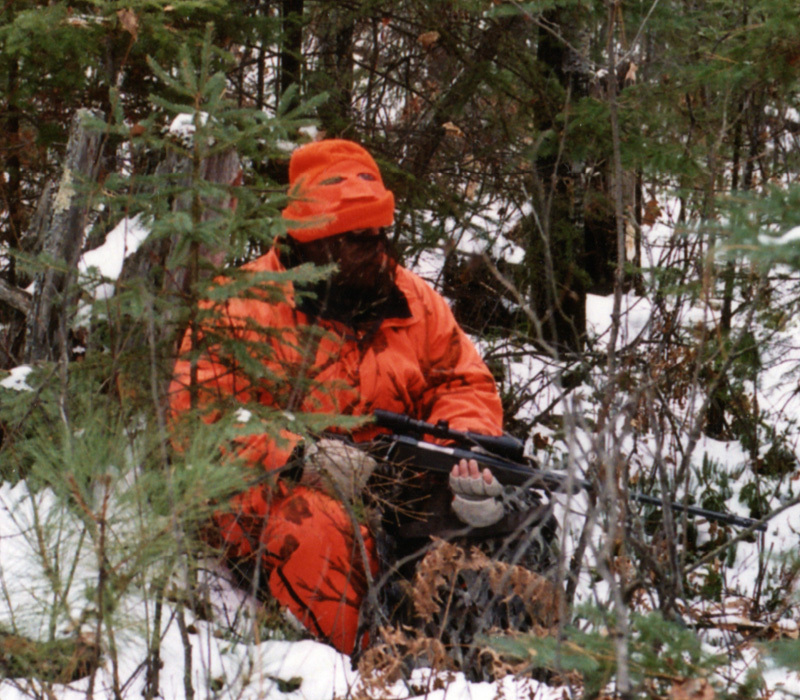 Upon sitting down at a stand site, always cover your face with camo head-net (with oblong eye hole), cap on top, and cover your hands with camo gloves.